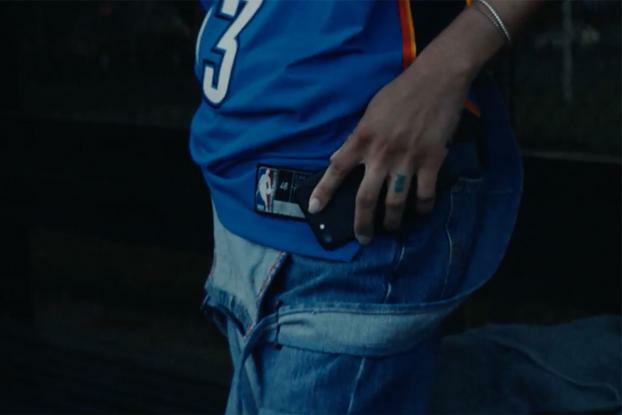 Nike has unveiled "Connected Jerseys" for NBA fans that lets fans tap into content about their team all with a tap of the clothing they're wearing. 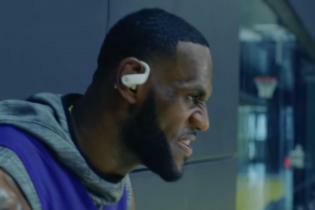 Using new NikeConnect technology, each adult-sized Nike NBA Connected Jersey will have an embedded NFC chip. Fans download the NikeConnect app and tap the jersey with their smartphone to access real-time team and player content such as pre-game arrival footage, highlight packages and top players' favorite music playlists. Wearers will also get access to exclusive offers and experiences throughout the season. The jerseys will become available online globally on Sept. 29.